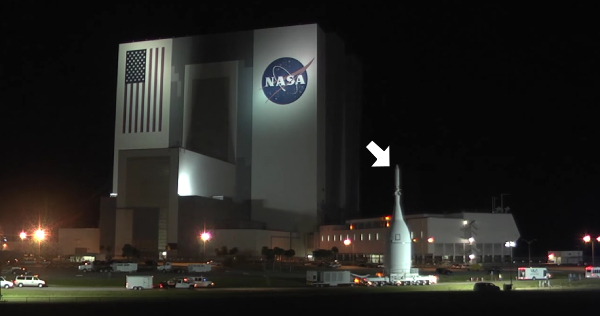 That pointy bit has rockets that pull the capsule away from the rocket and to safety. The cool thing about Dragon’s abort system is that it’s built into the capsule. What does that mean? Well that pointy bit on Orion gets in the way of a full launch, meaning that after a brief window into the launch, it has to be jettisoned. Dragon can abort pretty much at any point up to orbit, because the eight SuperDraco thrusters it uses are built into the pod. The test went almost to plan Wednesday, with one of the engines shutting off a tiny bit early and the craft landing a little closer to shore than intended. But, as SpaceX CEO and Pretoria Boys’ High School’s “most most likely to become a Super Villain, 1988” Elon Musk said, if any any astronauts had been or board, they would have escaped just fine. But it would have been a rough ride: according to Musk, the max acceleration was six times the force of gravity. Add to that the post-thrust wobbles apparent in the video, and you get a case of three to seven seasick but alive astronauts in the event of a worst-case scenario. Here’s hoping they never have to use it. 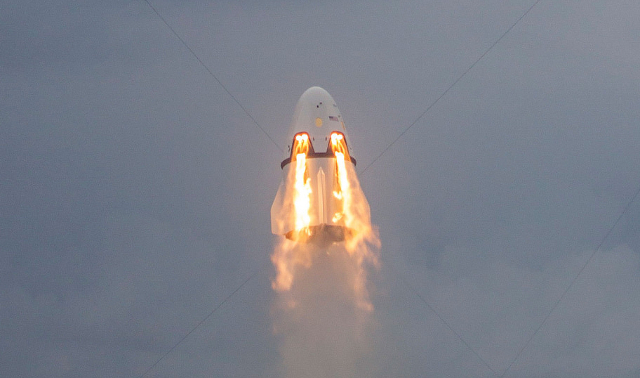 The next test of the crew Dragon will be an in-flight abort test, meaning they’ll act as though they’re sending them to the ISS on a Falcon, but they’ll abort part way through, just like a real worst-case scenario. After that it’s an unmanned launch to the ISS and back before the first crewed flights begin in two years’ time. 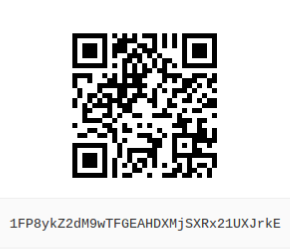 Check out the video of the abort test below, and the Verge for details. If you remember two months ago, I mentioned the start of the Round-the-World attempt being made by the crew of the Solar Impulse 2, a fully solar-powered airplane. Well, they’ve since made it from Abu Dhabi all the way to Nanjing, China, and are currently waiting for a good long-range weather report before attempting the five day flight from Nanjing to Hawaii. That’s five days without landing, just so we’re clear. The current launch date they’re aiming for is Tuesday, so keep your fingers crossed for them. 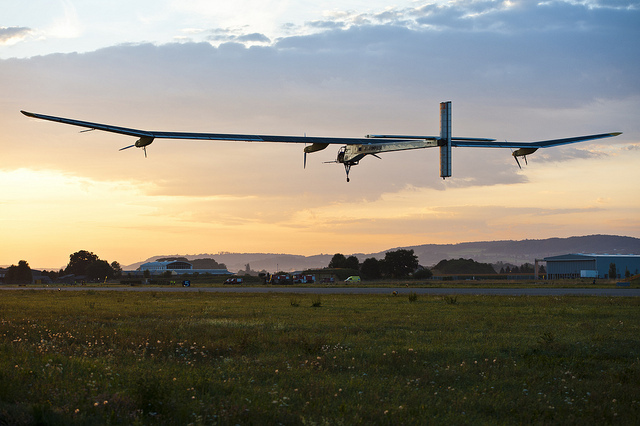 You can check out more on the record-breaking attempt over at the Solar Impulse website. 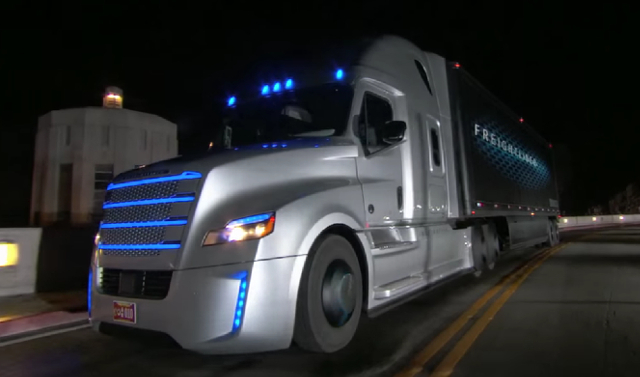 This week, freight trucking got a little safer, with the first license awarded to a commercial truck that drives itself. The Inspiration was given a Nevada autonomous vehicle license, the equivalent of a “NHTSA Level 3” certification, which according to Ars Technica allows it to drive itself, under human supervision. This is still a good thing: there are a lot of truck crashes out there that are due to driver fatigue — that is to say, most of them — and a truck that does a lot of the work for the driver could really help that. Especially on some of the more flat and mentally-wearying roads across the country. One day long-range truckers may have to give up their jobs, but on the way I foresee a long future of ride-along technicians, not so much driving as rebooting and maintaining, as the robots carry our products thousands of miles across continents. 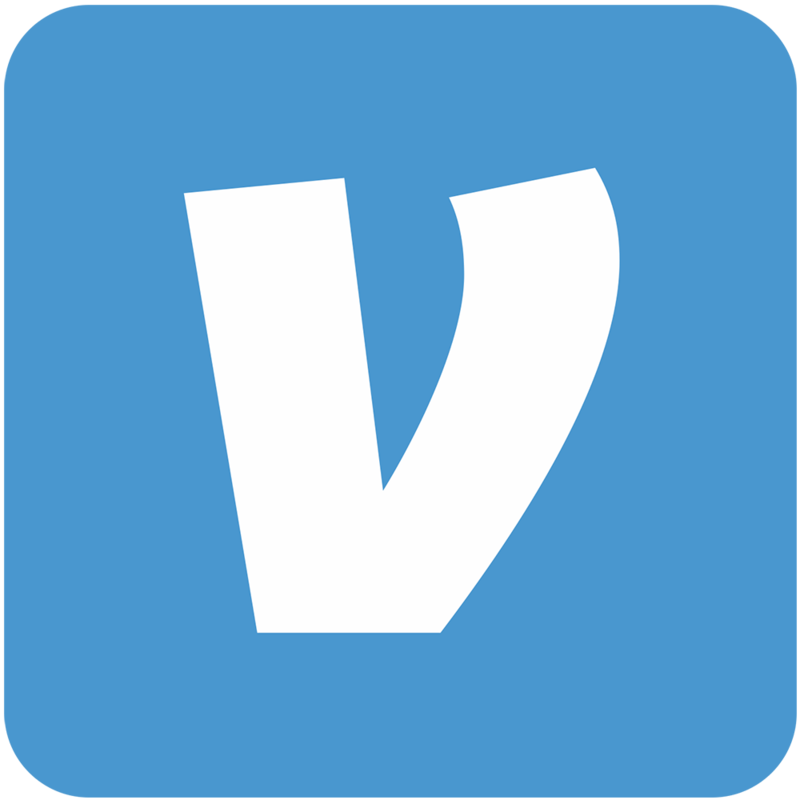 Check out more at Ars Technica, or CNet. 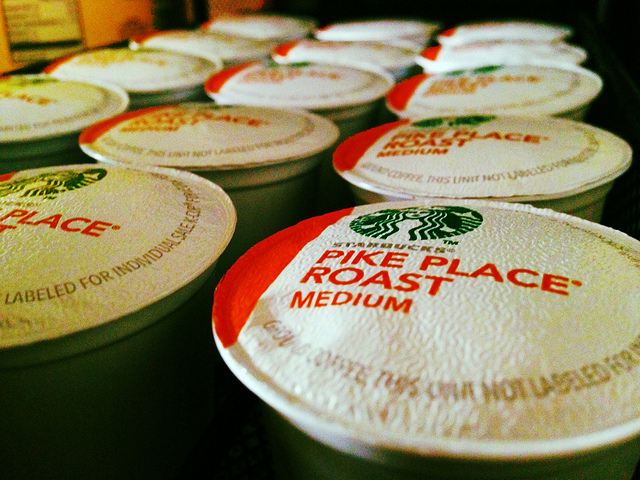 As someone who’s been drinking Keurig “k-cup” coffee for a couple of years now, I can attest to the good and bad of the popular coffee machine. Sure, the stuff’s a little weak in flavour, but what do you really expect when the water’s only in contact with the beans for a few seconds? If you want “good coffee” (a term I’ve come to view with extreme suspicion as ever more absurd coffee-making contraptions have emerged) then you have those options. But for the millions of people who use one, a k-cup machine is a convenient way to get just one cup of coffee, and, like everything else in our wasteful little lives, it’s “on demand” and “kind of okay.” But when Keurig announced what amounted to “DRM” for coffee you could see the writing on the wall for the little machine that kind-of could. And just so: maybe because the new machines will only take some k-cups, maybe because they won’t take refillable k-cups, maybe because weak coffee isn’t a good enough incentive for the piles and piles of plastic waste they create (which incidentally left its inventor remorseful), Keurig’s sales have fallen sharply. As a result this week they announced that they’re backtracking on the whole DRM thing from now on. The question is, will it be enough? This was not a good week to be a Russian-made piece of technology. On the one hand, the Progress ISS resupply mission — the one we lost control over last week — re-entered the atmosphere and likely burned up somewhere over the Pacific Ocean. On the other hand, a new tank being shown off as a part of May 9th “festivities” in Russia stalled in a dress rehearsal in front of cameras. They still have time to make sure it doesn’t do that in the future (the Aramata won’t be ready for deployment until 2020), so it’s not so bad. And in the name of balance, let’s not forget that the US has had its share of military equipment boondoggles — the multi-billion-dollar F-35, for instance, still can’t fire its guns, and isn’t expected to for another four years or so. But even so, it’s not been a great week over there. AAAS Science has a piece on the ever-closer prospect of imaging single atoms. That’s all for today. Follow me on Facebook or Twitter, and have a great week. Richard Ford Burley is a doctoral candidate in English at Boston College, where he’s writing about remix culture and the processes that generate texts in the Middle Ages and on the internet. In his spare time he writes about science and skepticism here at This Week In Tomorrow.